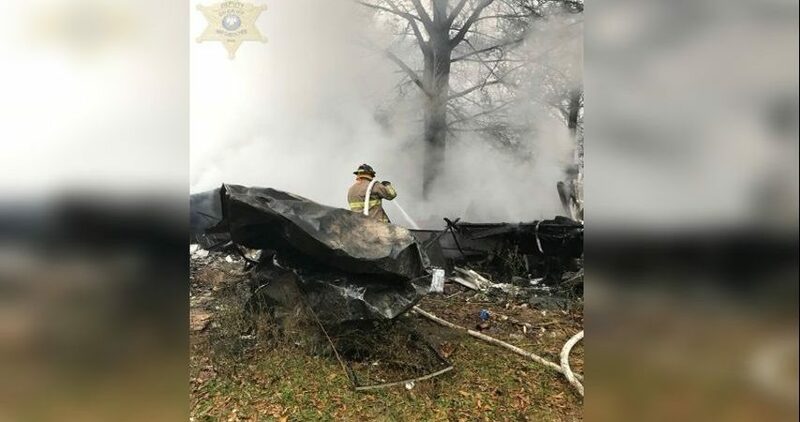 MARKSVILLE – The Louisiana district of the United Pentecostal Church has set up a fund to help those affected by a fiery crash that killed seven people in Florida, including five children. Friday afternoon the district announced via social media that anyone interested in donating to the church and families impacted in Marksville may do so through the fund on its website. The crash happened Thursday on I-75 near Gainesville, Florida. Authorities said five children traveling in the church van and two semi-truck drivers were killed. Several others were hurt, including a pregnant woman who reportedly gave birth just hours after the wreck. Anyone interested in donating can do so here.